The wide variety of products available to Canadians offers a lot of choices when it comes to consumer goods, but, unfortunately, dangerous and hazardous products injure countless people every year. Whether the product was manufactured overseas or locally, the chances of getting seriously injured or even being killed by a dangerous product are high. There may be several factors contributing to the dangers that unsafe products pose to unsuspecting consumers. Whether it is poor quality control or a defect that requires a recall, each product liability case has its own complexities and challenges that require the assistance of experienced a personal injury lawyer in order to make a successful claim for compensation. If you were injured by a dangerous or unsafe product, you are entitled to compensation for your injuries. Contact BILF PC Law for a free consultation, and protect your rights. 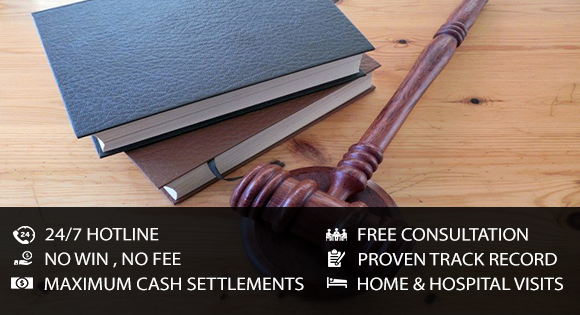 Our professional legal team has the experience and the expertise necessary to obtain a favourable settlement and provide much needed financial relief for victims and their families. The experts at BILF PC Law have helped countless victims of unsafe products from all over the province receive the compensation that they deserve. Call us today, and find out why having an experienced legal team on your side can make all the difference.